Established in 1977, the Burzynski Clinic has grown to a world-renowned cancer center that provides advanced and cutting-edge cancer treatments. The clinic is nationally as well as internationally recognized. For over 35 years, Dr. Burzynski's cancer research and care has been inspired by the philosophy of the physician, Hippocrates, to "First, do no harm." 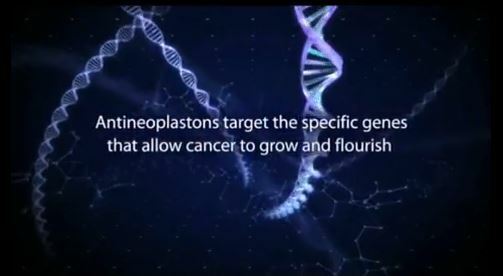 True to this philosophy, our approach to treatments are based on the natural biochemical defense system of our body, capable of combating cancer with minimal impact on healthy cells. In everything we do, we are proudly committed to these values and to continue cancer research. Our mission is to beat cancer. Instead of a one-size-fits-all approach to cancer treatments, the Burzynski Clinic believes that every patient requires a unique treatment plan. Burzynski Clinic designs treatment around the patient's specific needs, using selected medications. Patients' health and well-being are most important to us. Our treatment plans include: Oncology consultations, genetic marker testing, nutrition counseling, medication training, patient treatment monitoring and targeted cancer treatment.